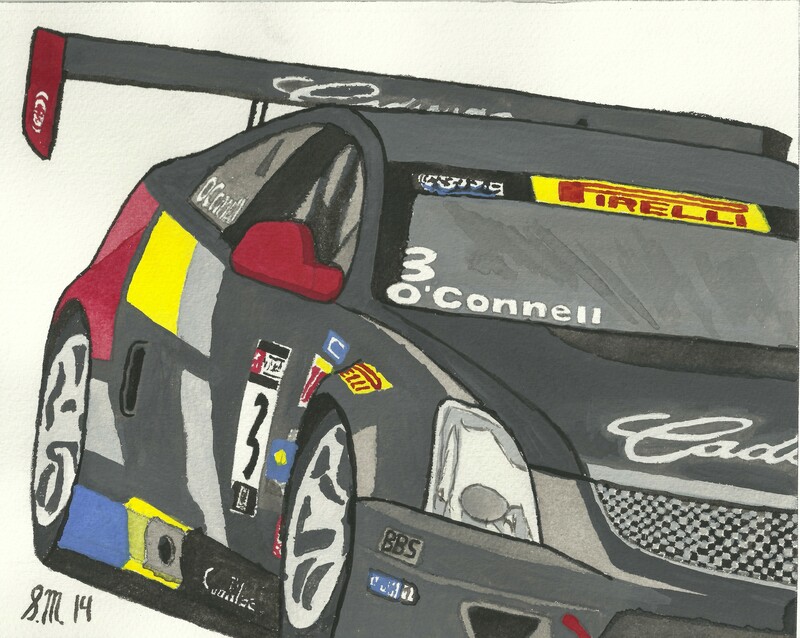 Carrying on the Cadillac championship tradition, Johnny O’Connell took home the 2014 Pirelli World Challenge driver’s championship in a banner year for the series. Always a fan favourite, I had to do a celebration piece. This piece is not limited and will be available for reprint requests in all sizes.